Meet host Purple Fox, the perfect accompaniment to an actual afternoon snack. Geared toward 3-7 year olds, but also entertaining for adults. 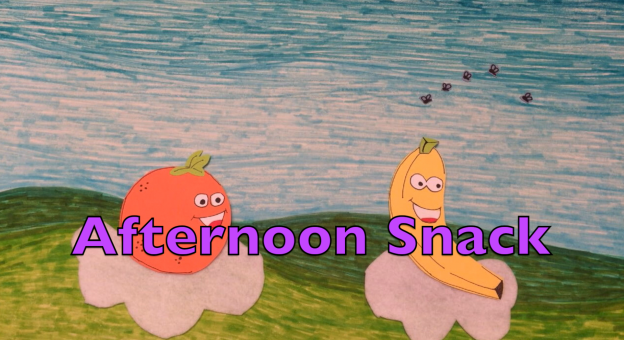 Kid guests, jokes, animation, and featuring the house band Purple Fox and the Heebie Jeebies, live and in music video.